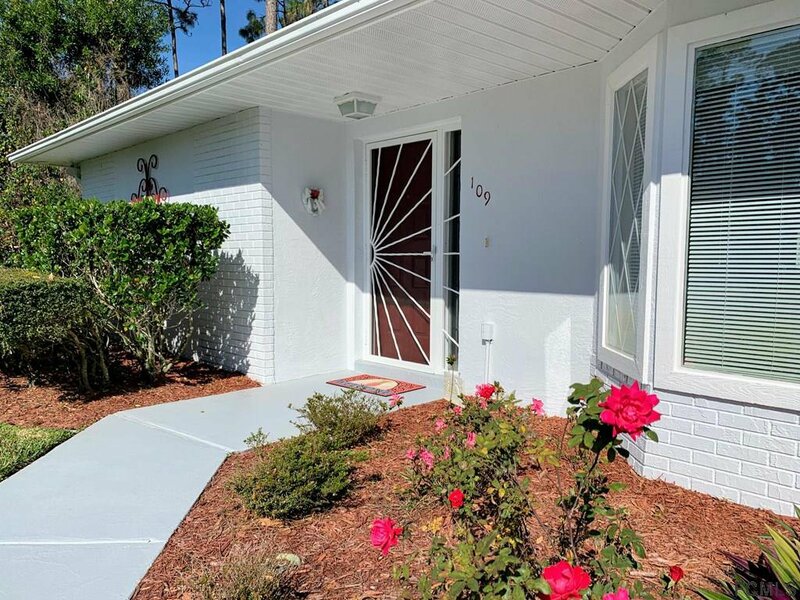 What a lovely home! 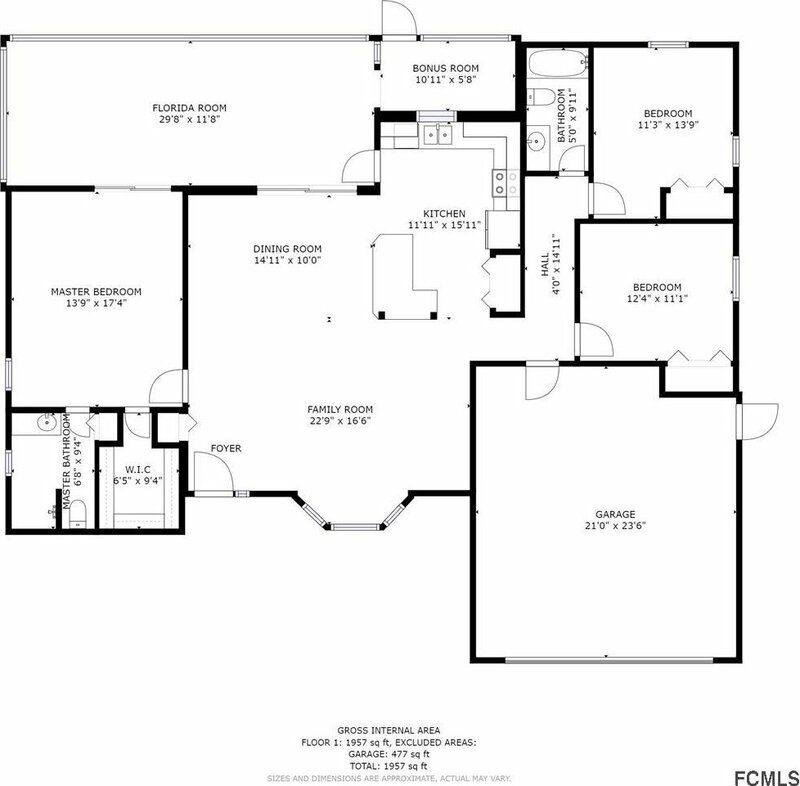 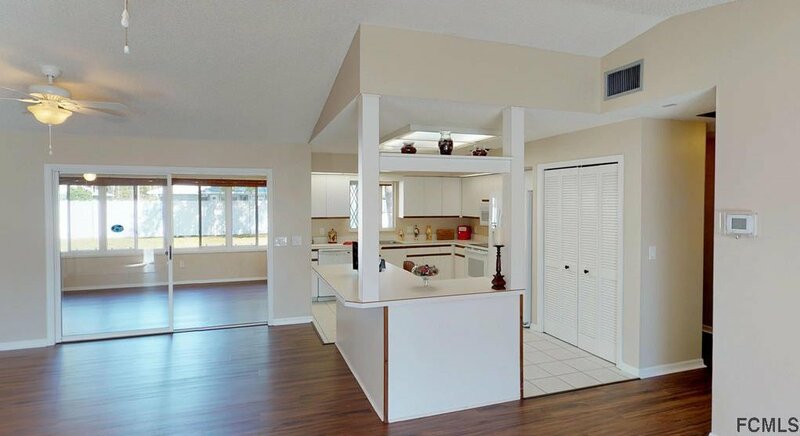 Shes a spacious and well-constructed home built by the highly praised custom builder, Cliff Parlow. 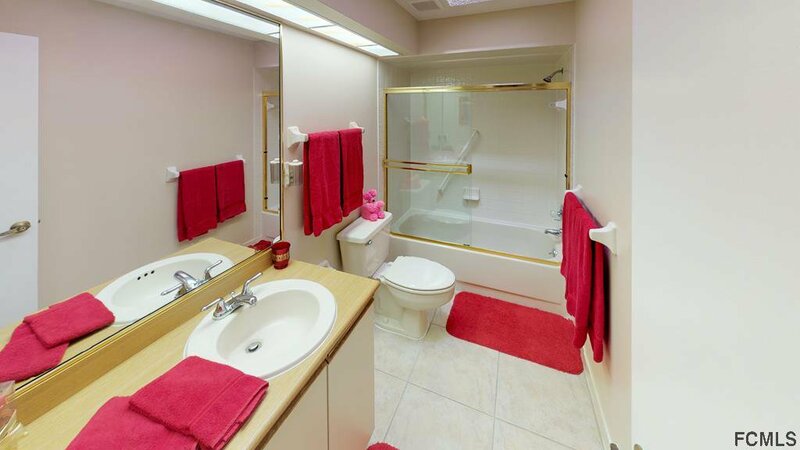 You'll find her in excellent condition and immaculately kept. 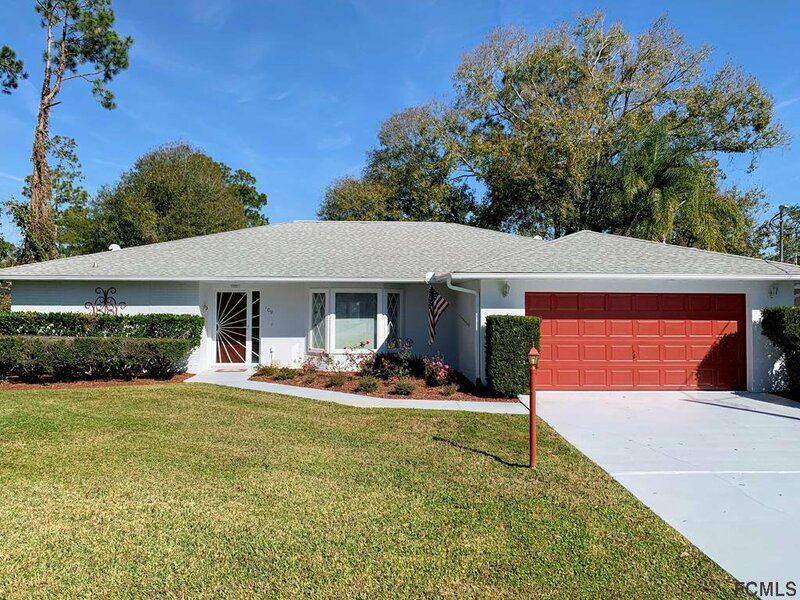 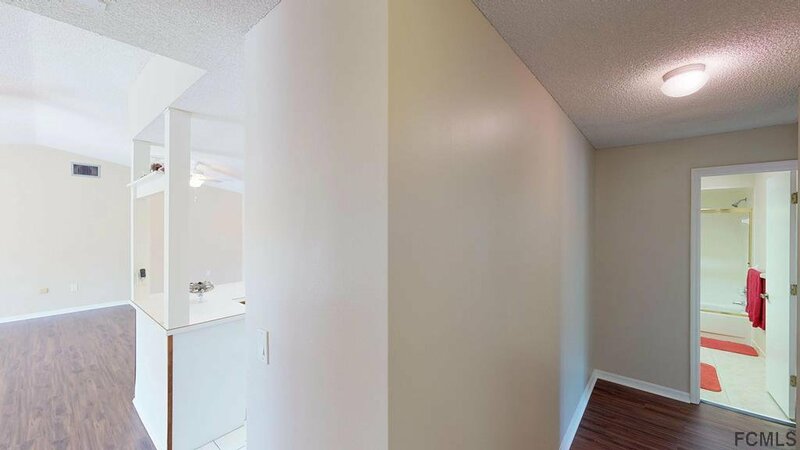 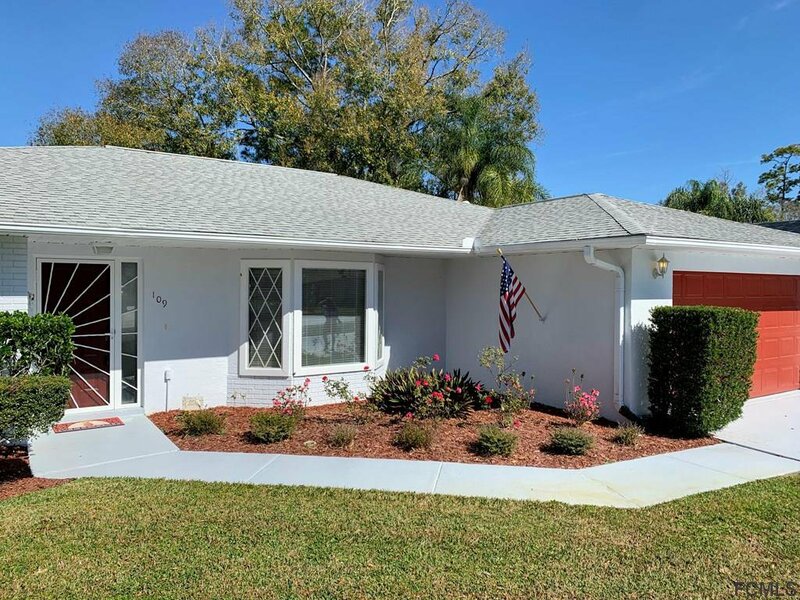 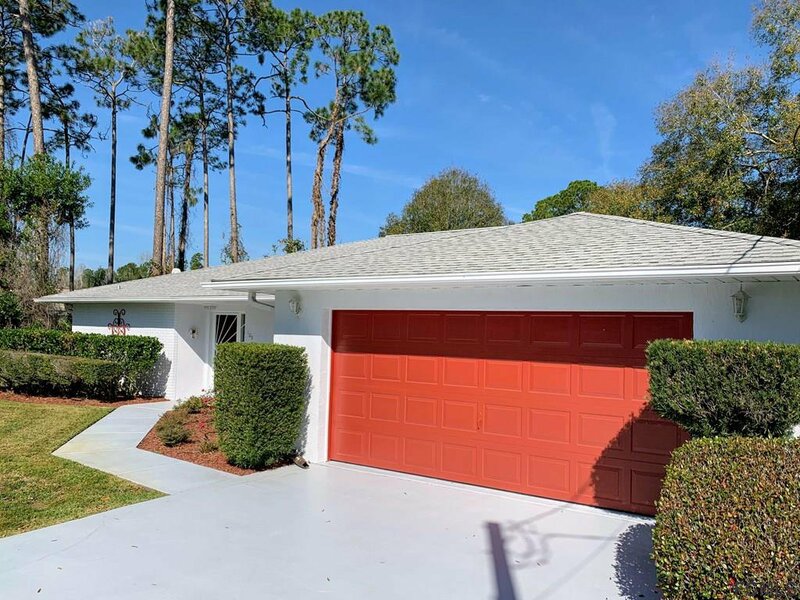 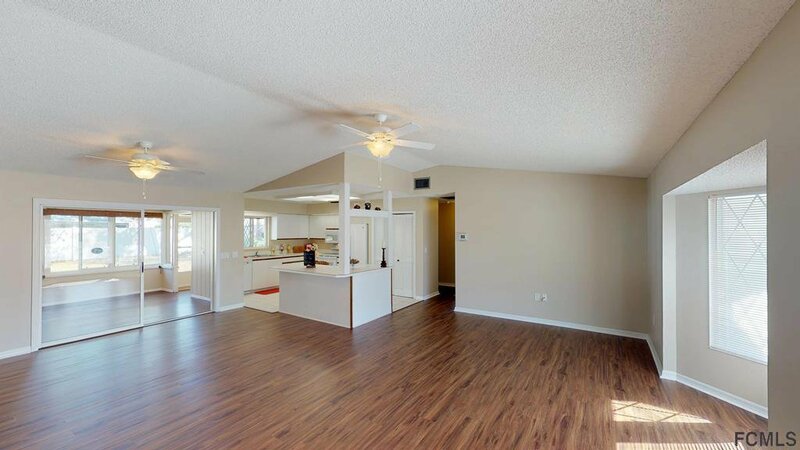 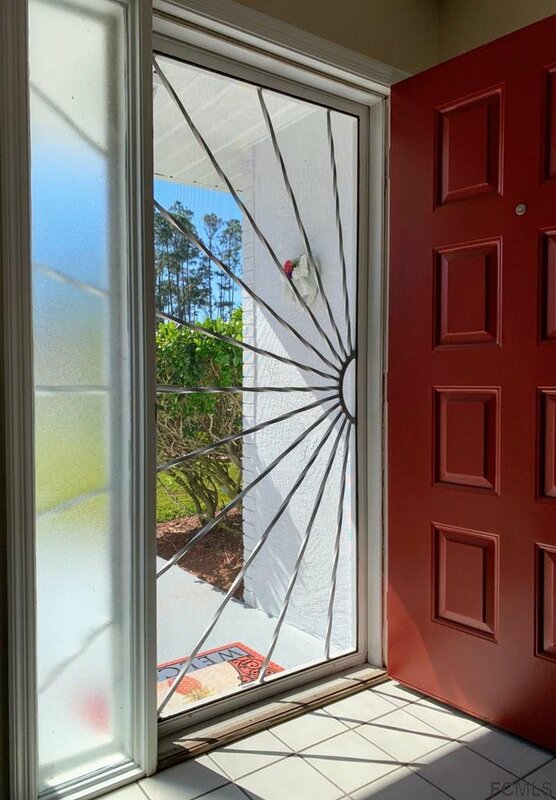 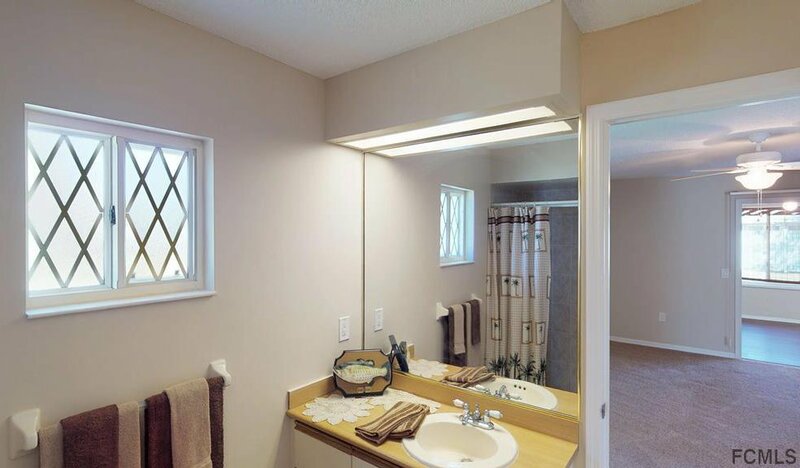 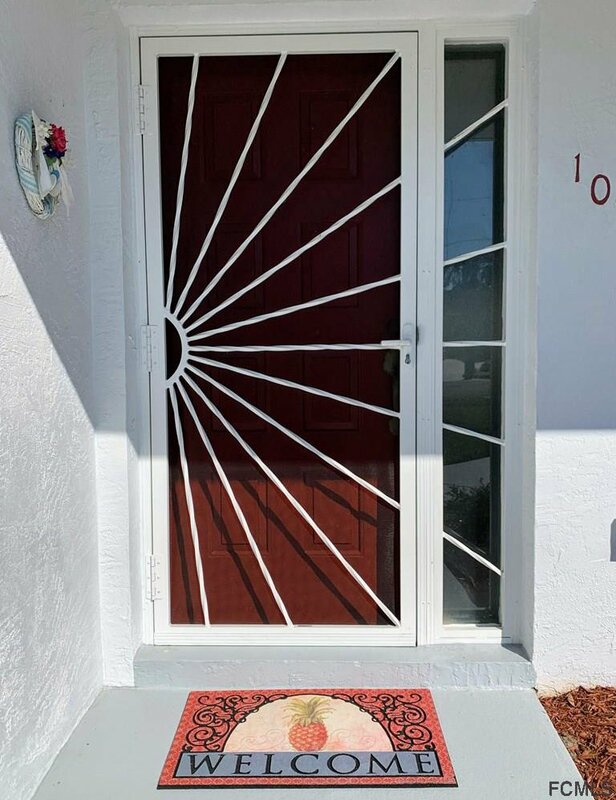 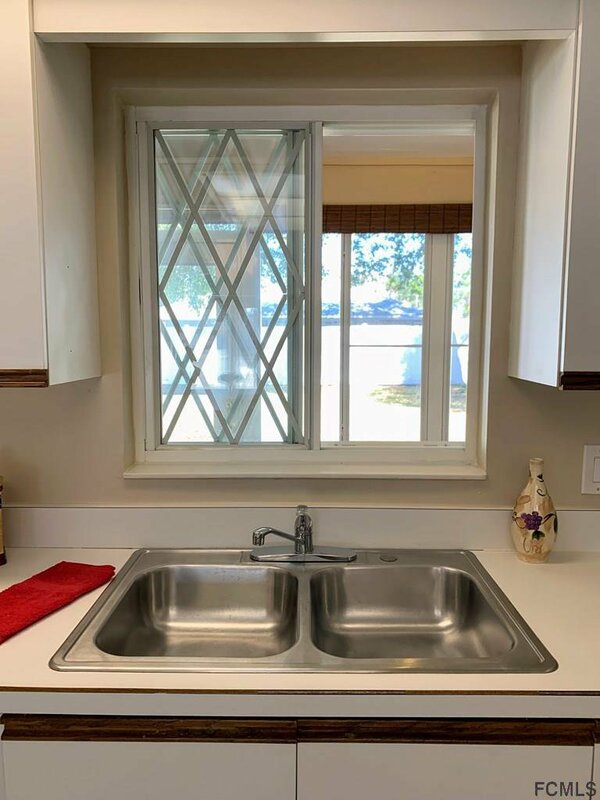 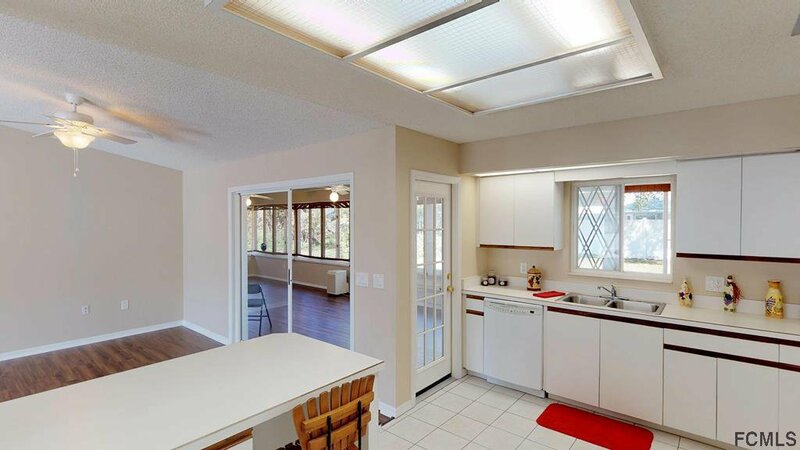 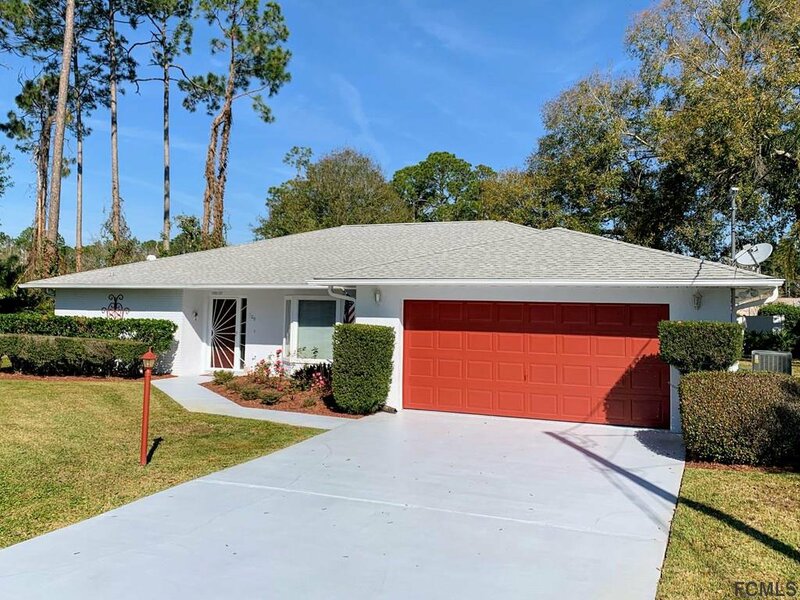 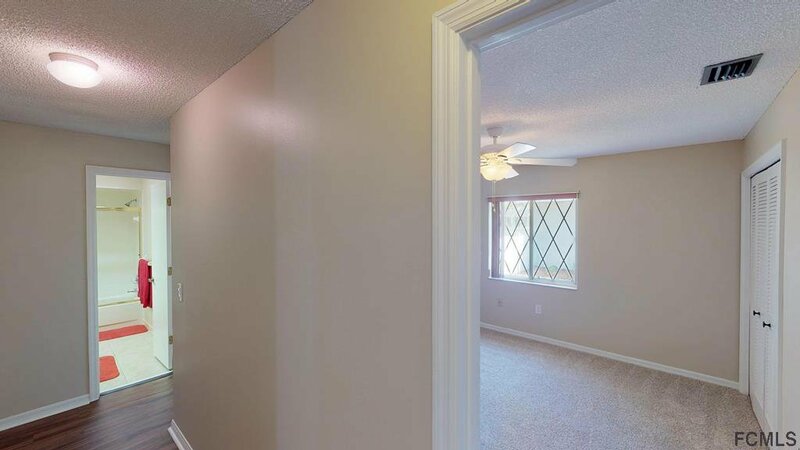 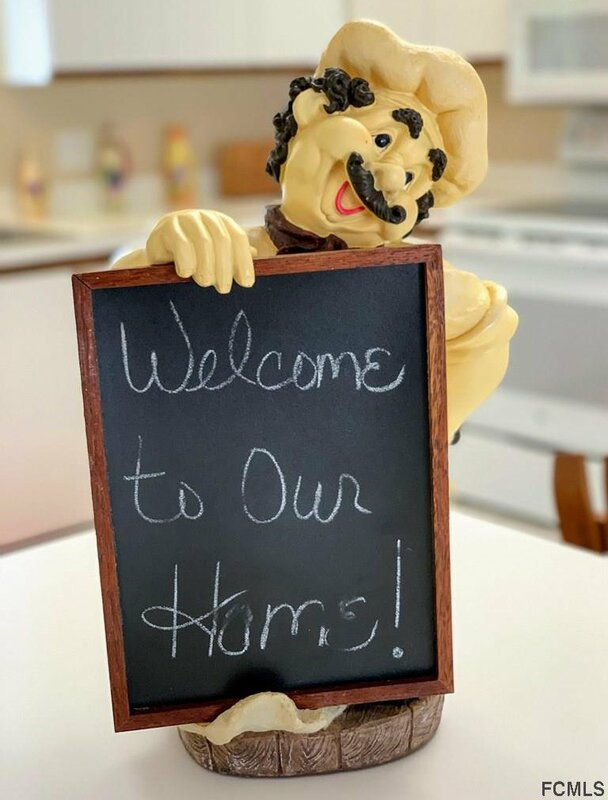 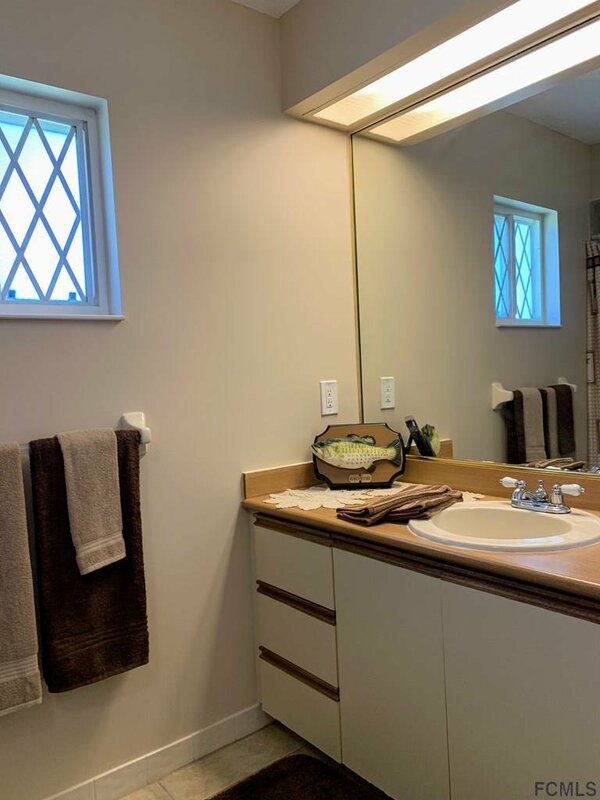 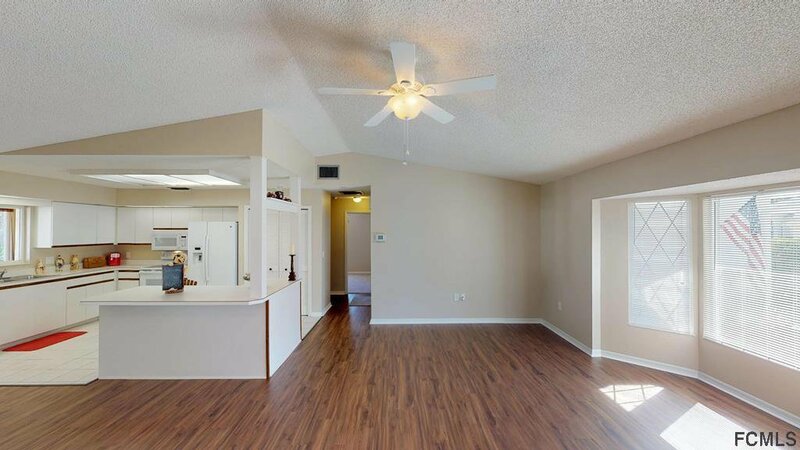 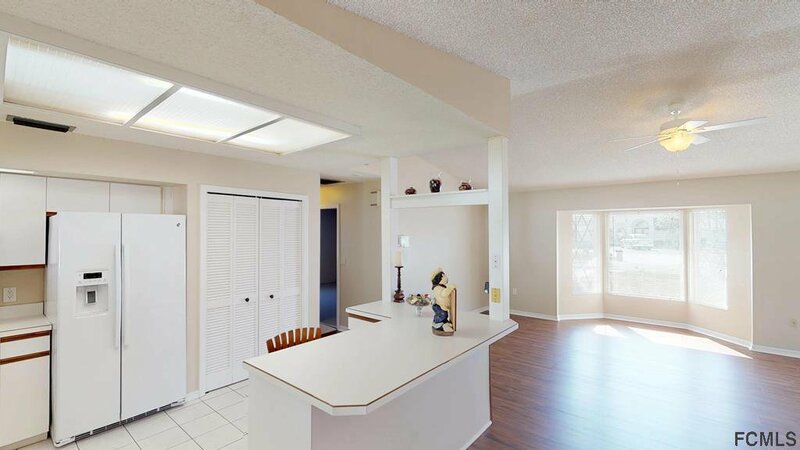 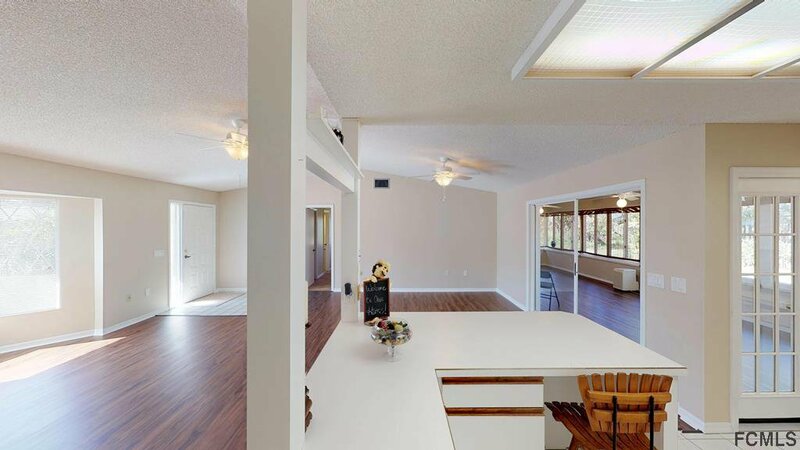 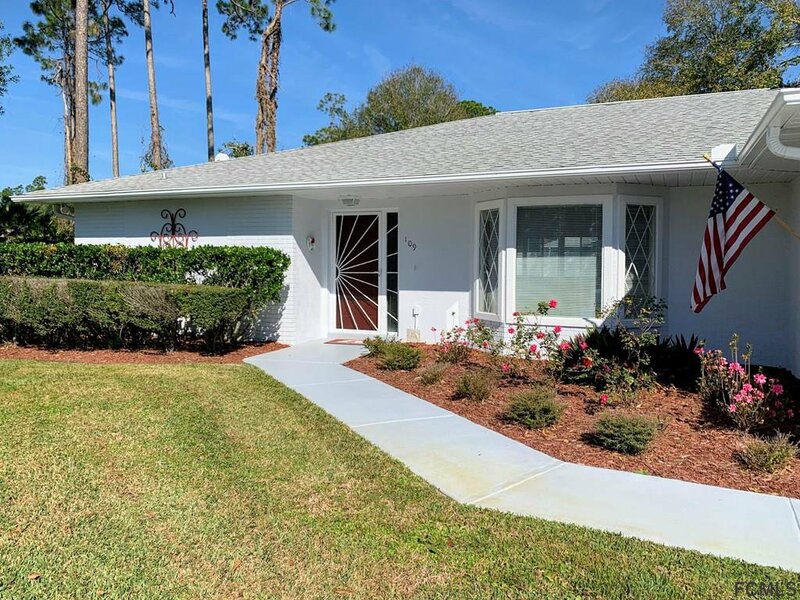 Come discover as you walk into this bright, cheery home a plethora of desired features; Waterproof solid vinyl plank flooring, central vacuum system, 5-skylights, double pane windows, irrigation system (on its own well), and so much more. 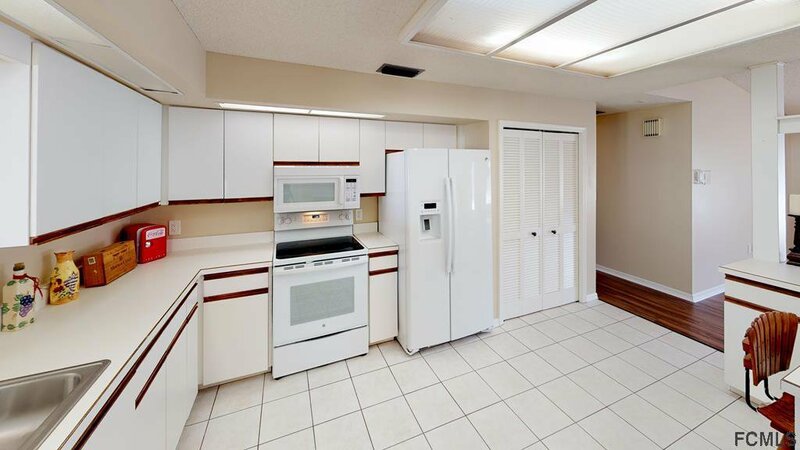 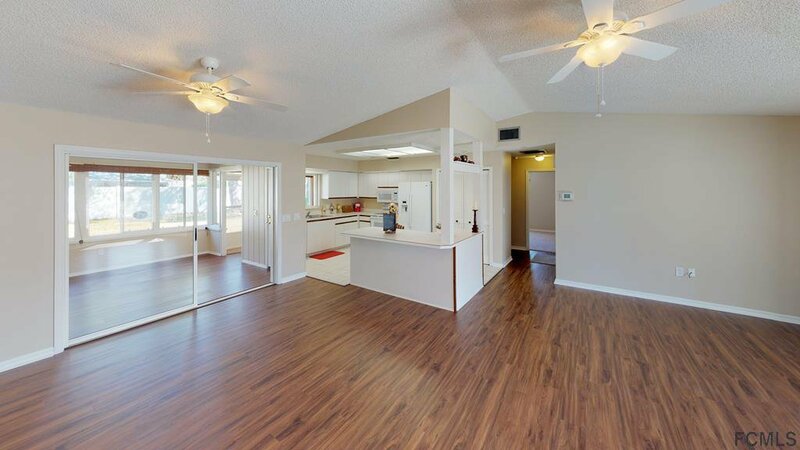 The kitchen is large, and well-appointed features a breakfast bar, pass-through window, and all appliances convey. 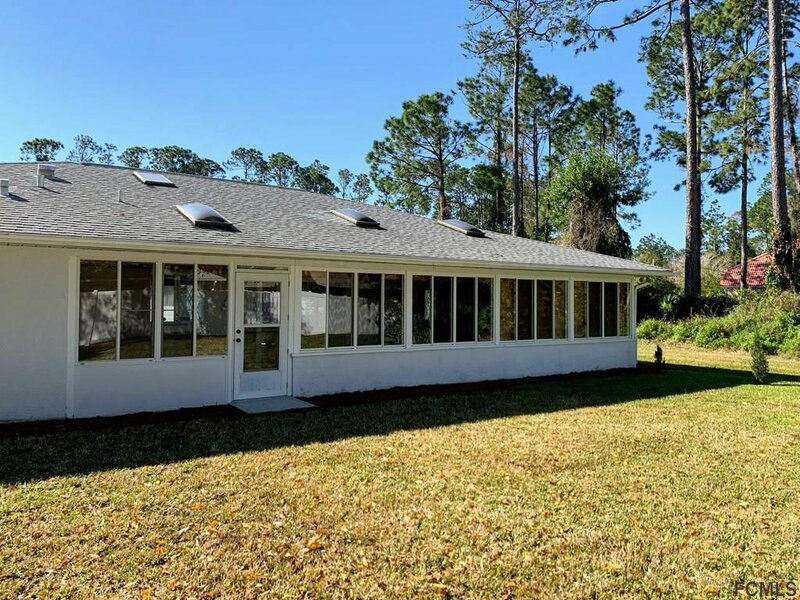 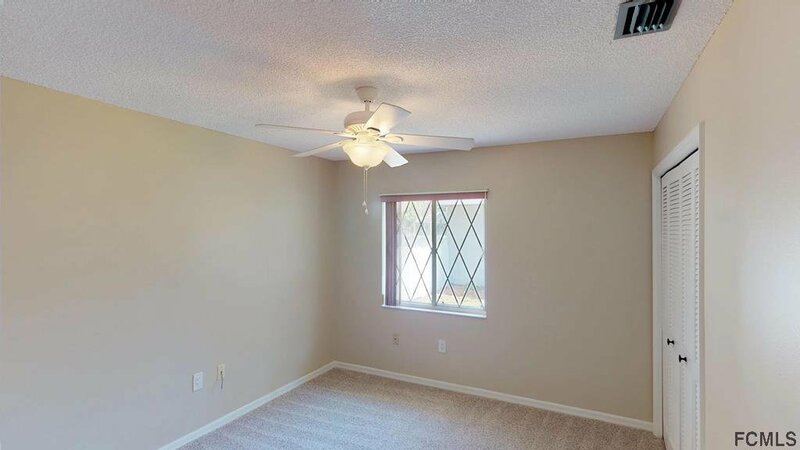 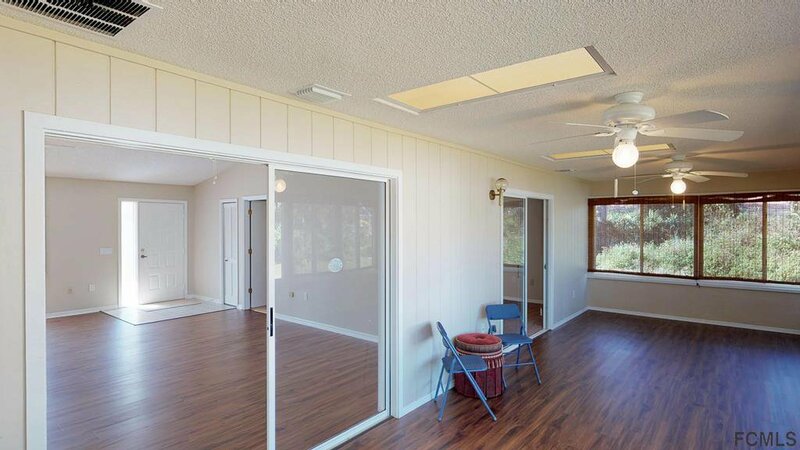 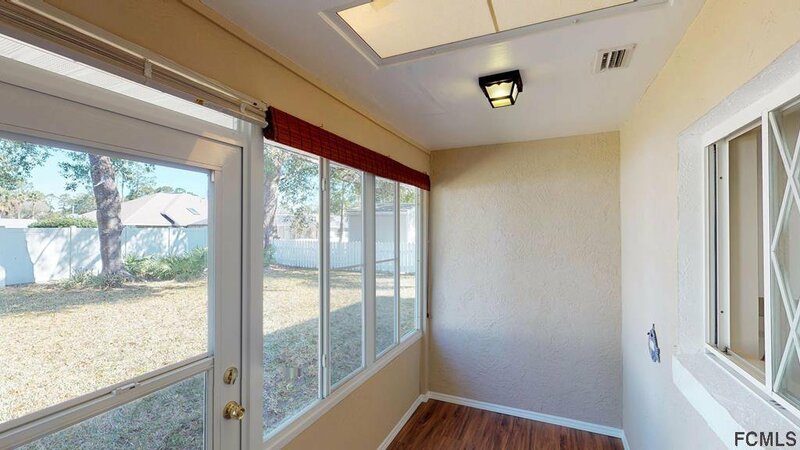 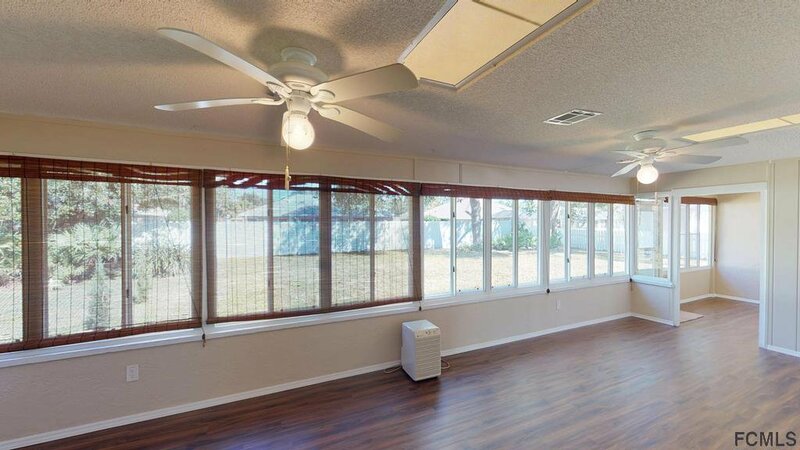 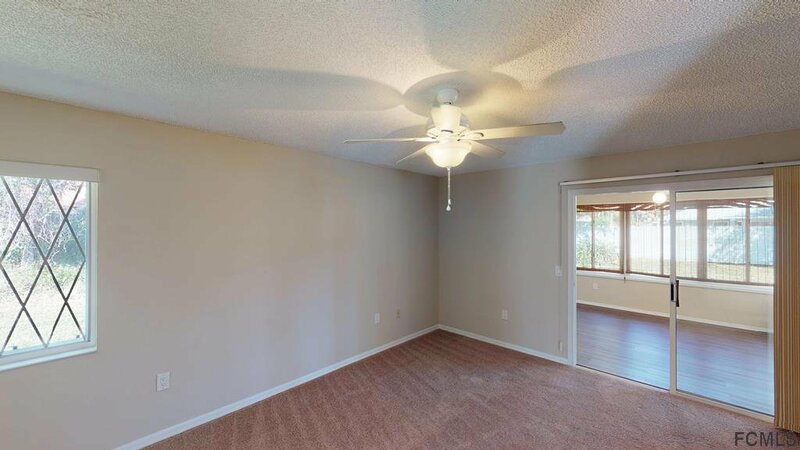 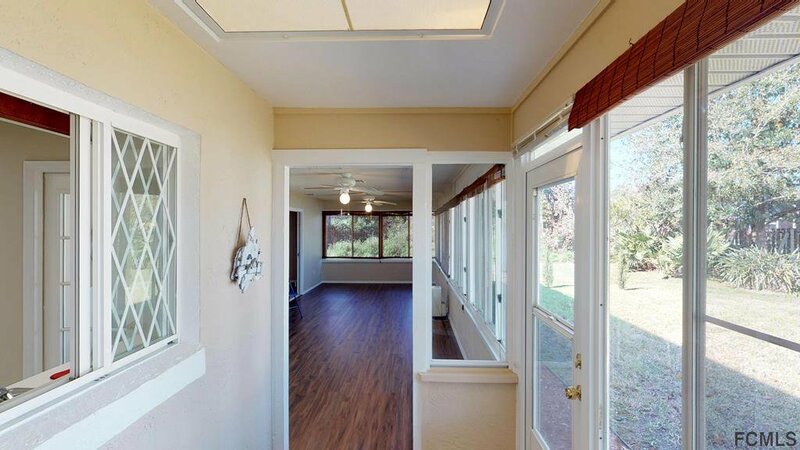 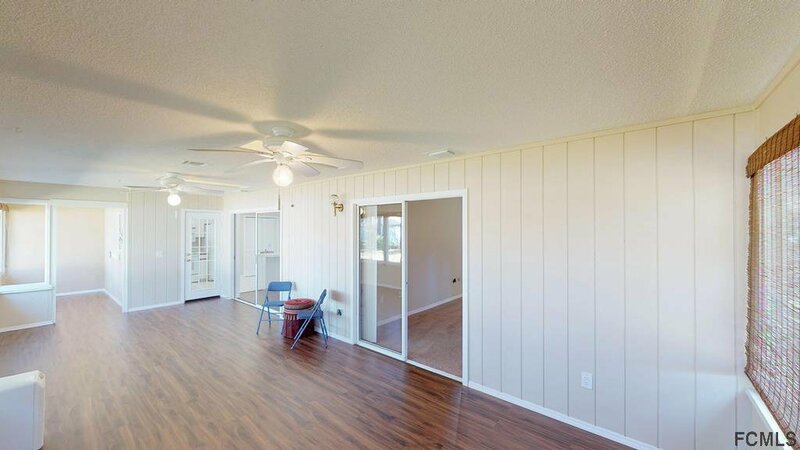 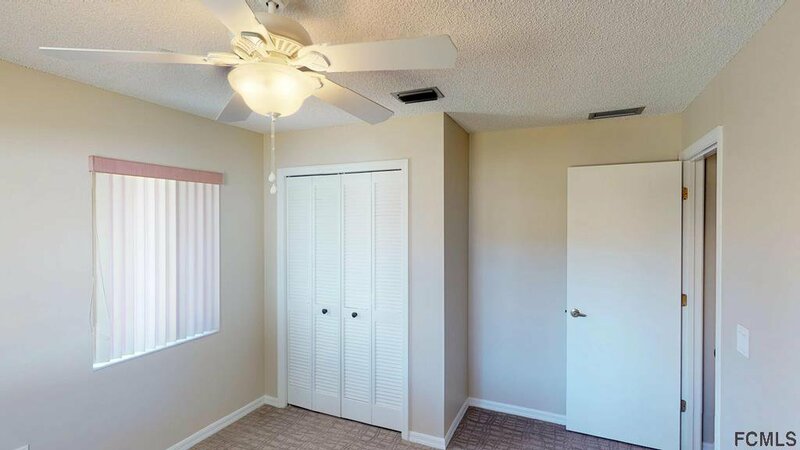 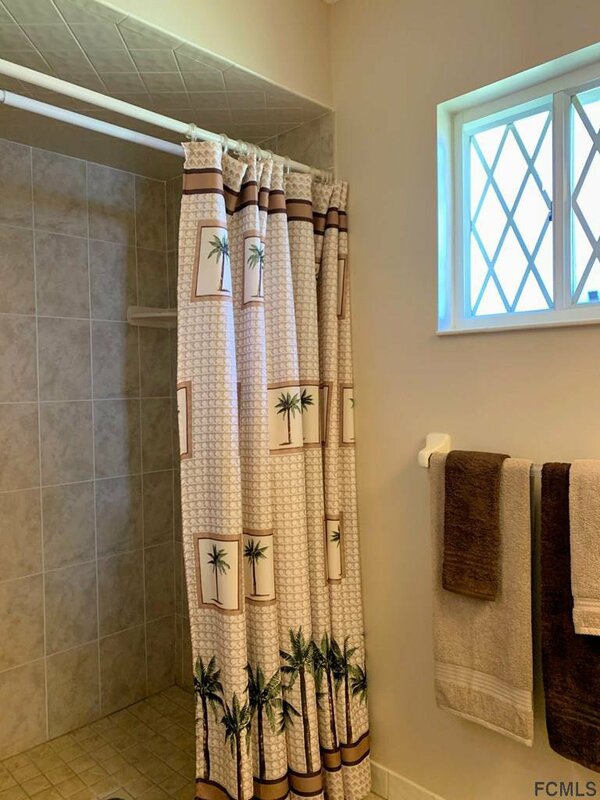 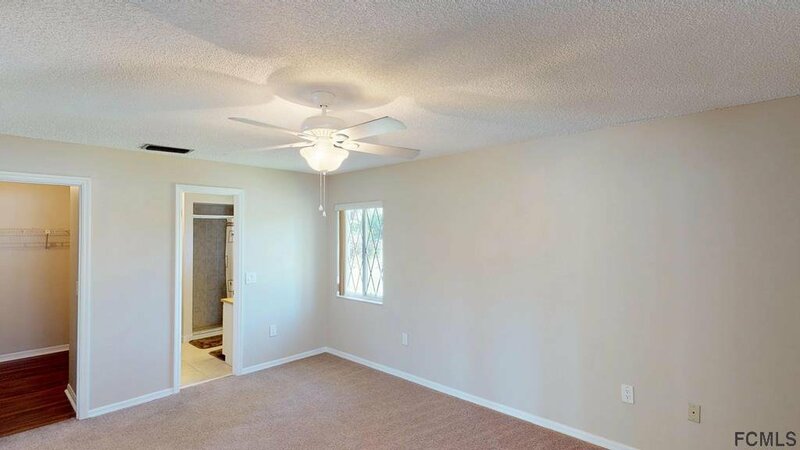 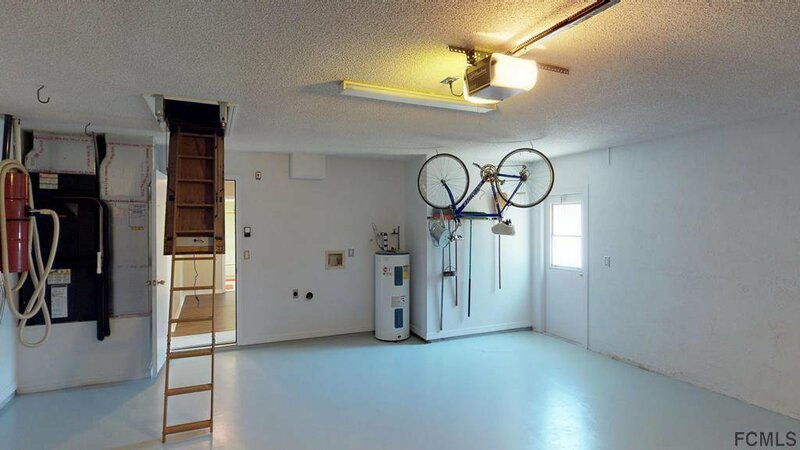 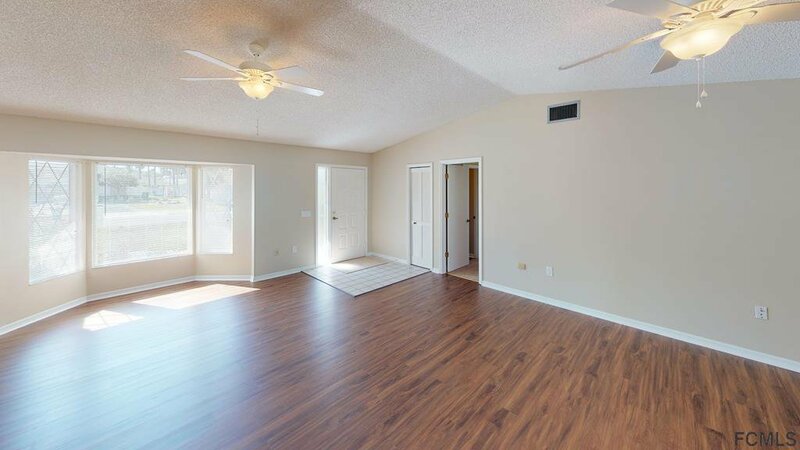 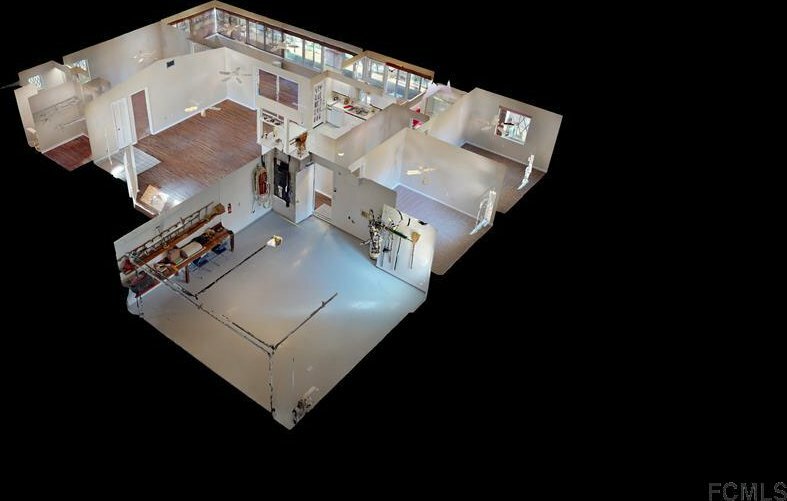 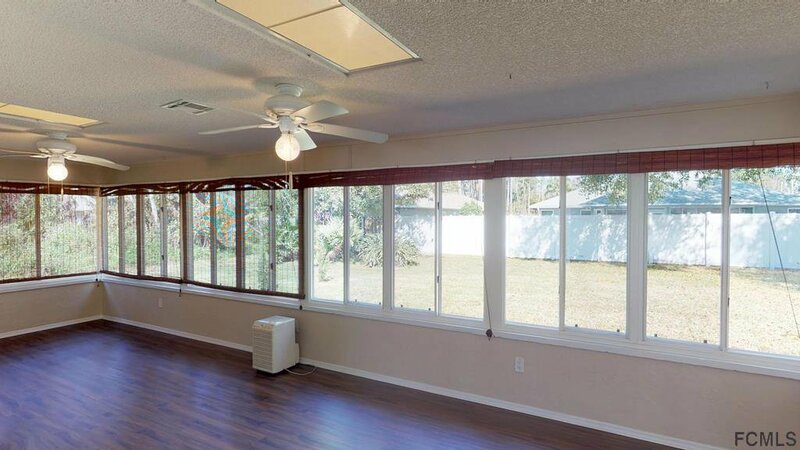 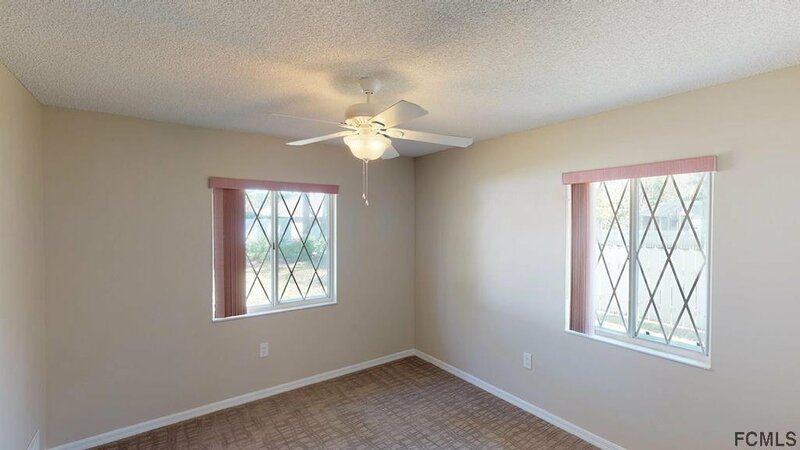 The Florida room is ample in size (30' x 12 ') features skylights, fans and a separate bonus room perfect for a secluded exercise room or office. 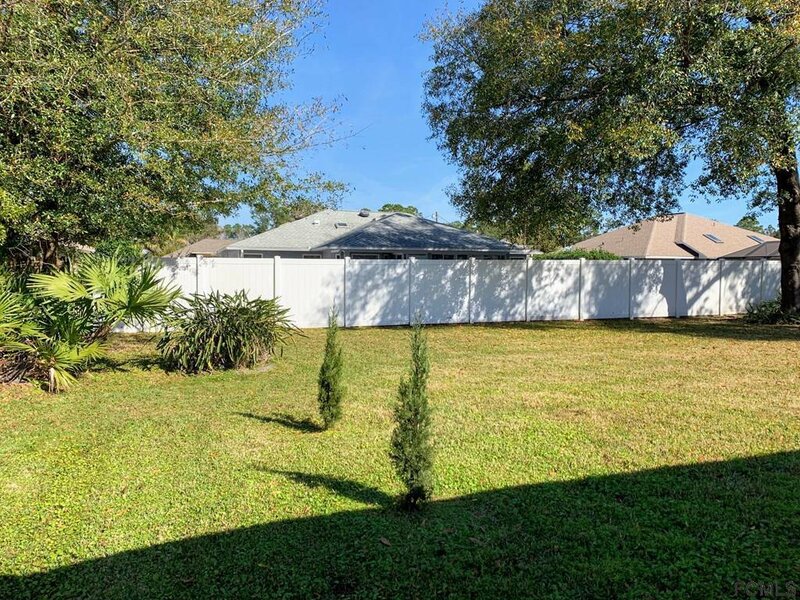 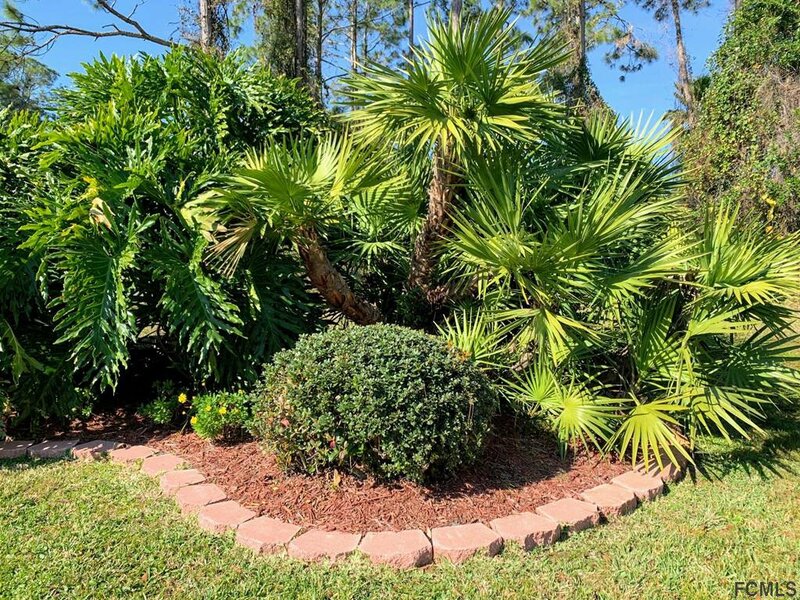 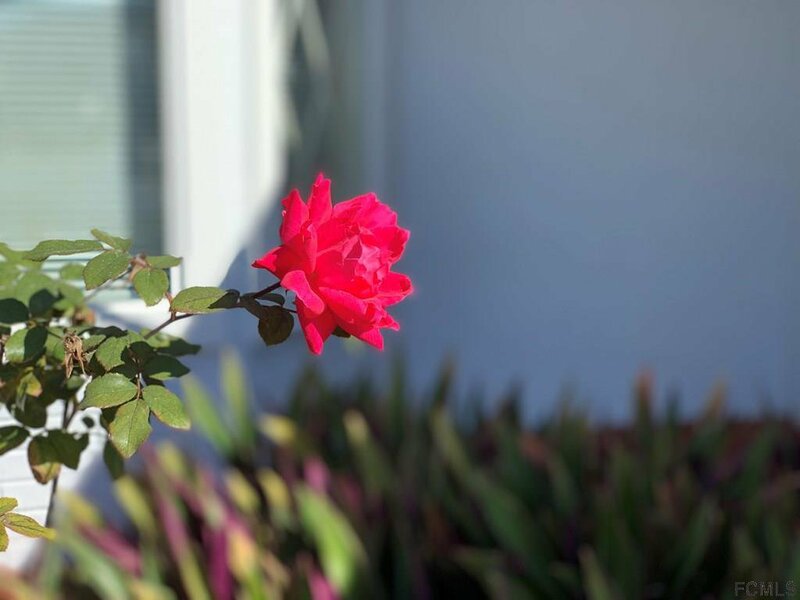 The yard is elegantly landscaped and private. 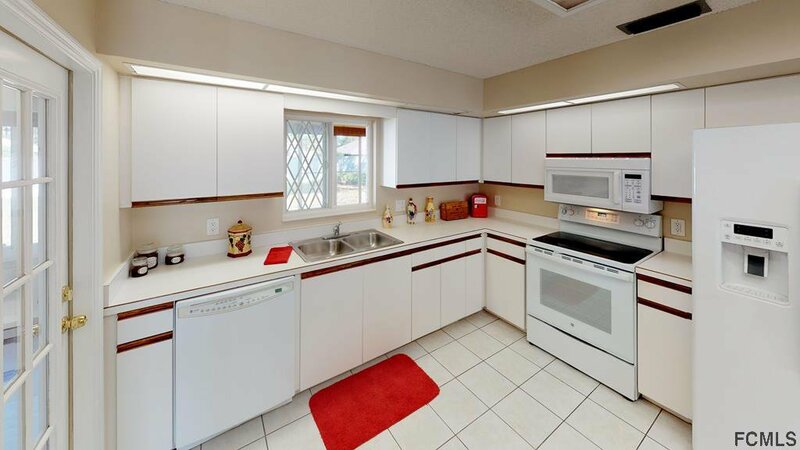 So much more to discover, I urge you to tour her today!